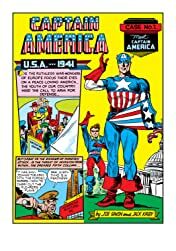 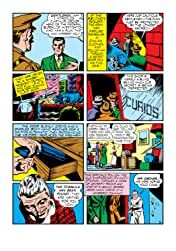 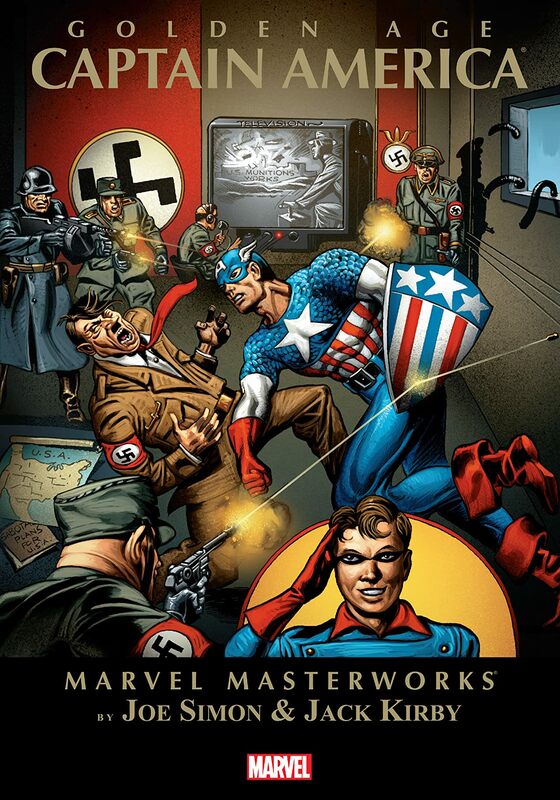 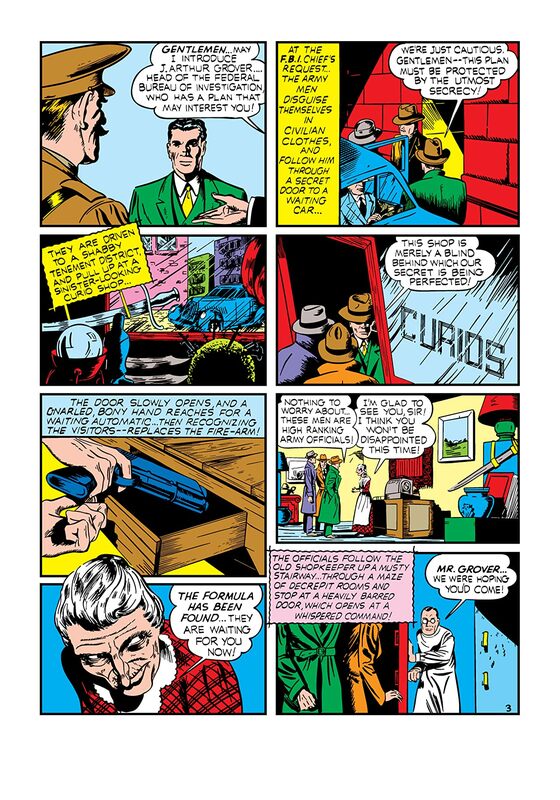 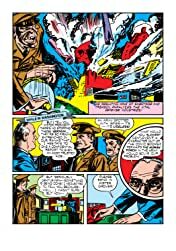 Collects Captain America Comics (1939) #1-4. 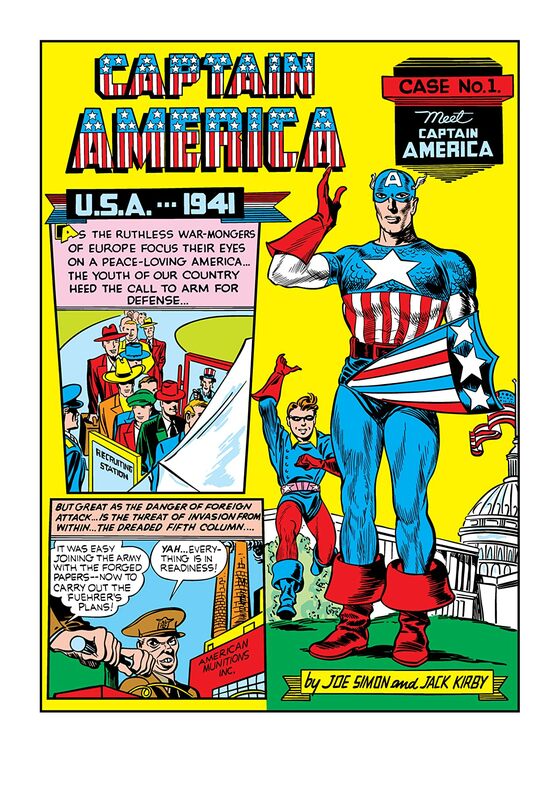 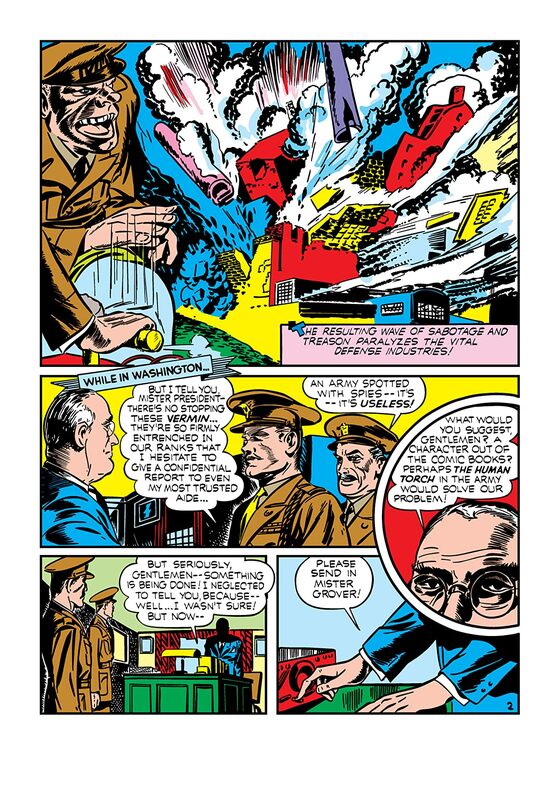 Relive the earliest adventures of Captain America, Sentinel of Liberty! 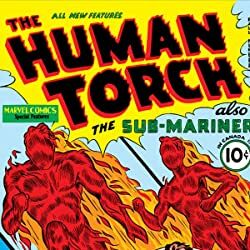 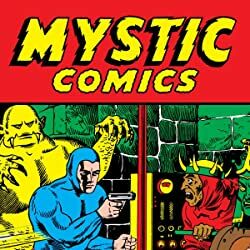 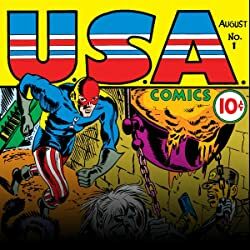 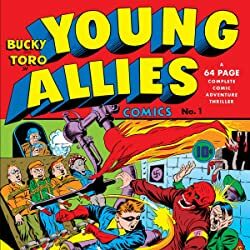 Return to the Golden Age of comics as Cap and Bucky come face to face with the Red Skull, the Ringmaster of Death, and more!